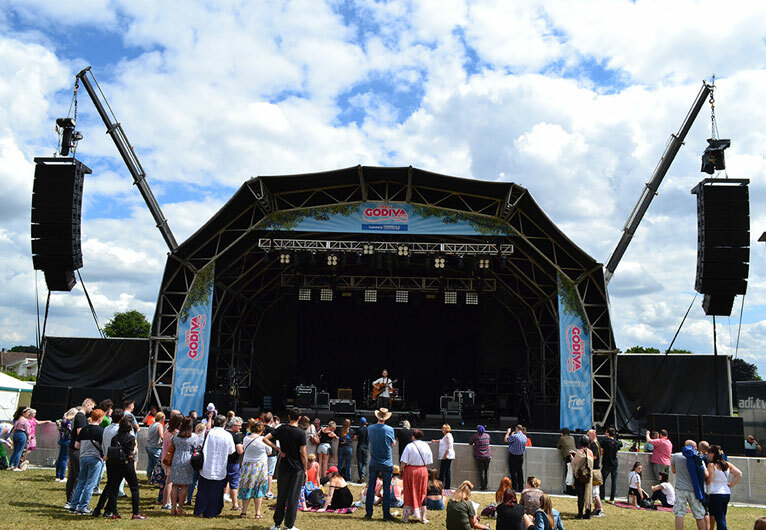 Sunbaba produced a stage header profile banner and two side banners to brand and clad Star Events’ Morbit stage at the Godiva Festival 2017. 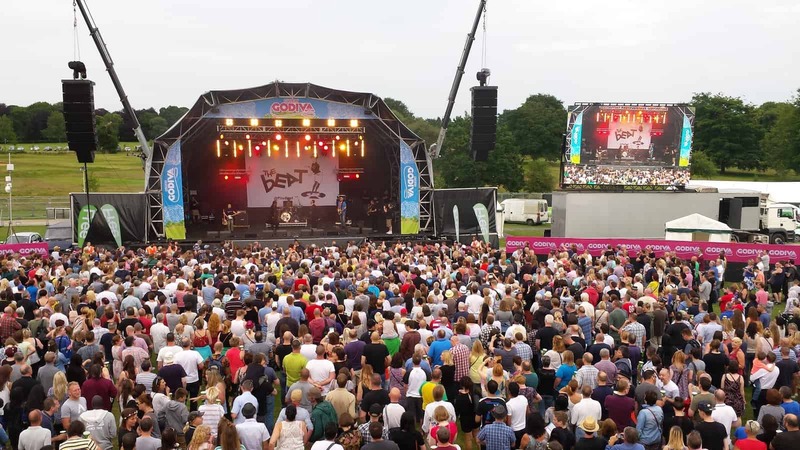 The three-day festival took place from 7th – 9th July and is the UK’s largest free to attend music festival held in Coventry’s Memorial Park. 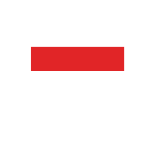 This year saw The Stranglers, Example, The Darkness and Kate Nash taking to the Main Stage which was attended by more than 150,000 during the course of the weekend. The stage branding was produced using its exclusive Ultramesh material it provided the perfecty fit and enhanced the stage to perfection. Both were finished with a top turned edge with eyelets every 300mmm and pole pocket at the bottom fitted with a sleeve edge.